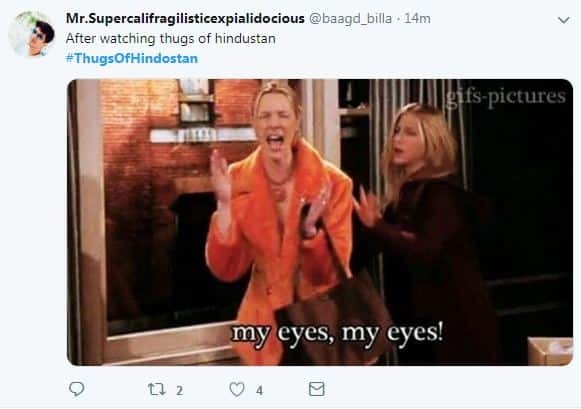 Thugs of Hindostan was a much awaited big-budget movie featuring some big names from Bollywood. 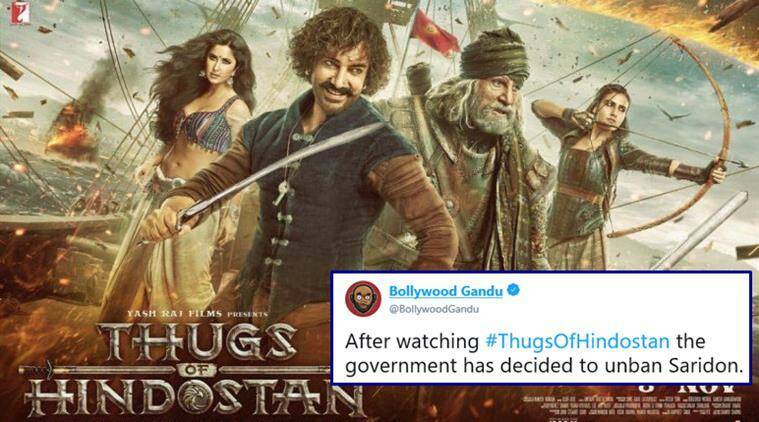 But, it seems the movie couldn’t match its hype and even Amitabh, Aamir, Katrina together couldn’t save the film. 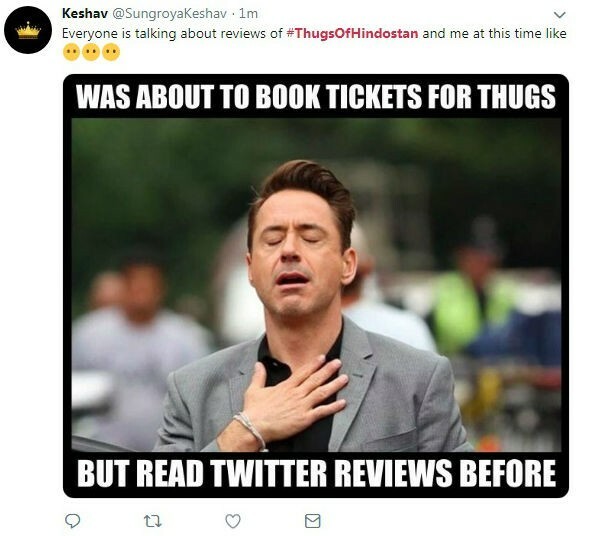 Fans are taking it to the internet to post their reviews and oh boy they are being real savages. 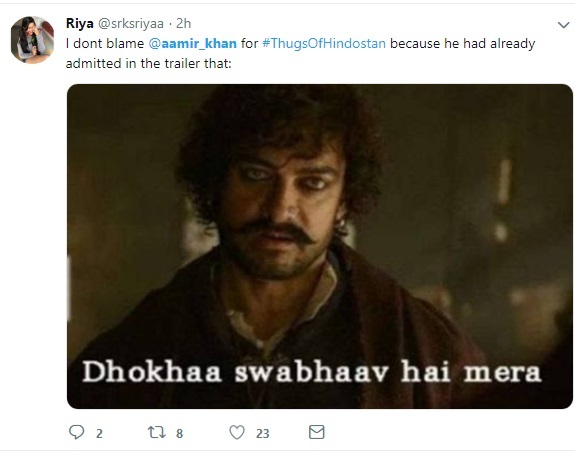 The Internet is flooded with Thugs of Hindostan memes and DopeWope brings you the best of those. Go ahead, feast your eyes.